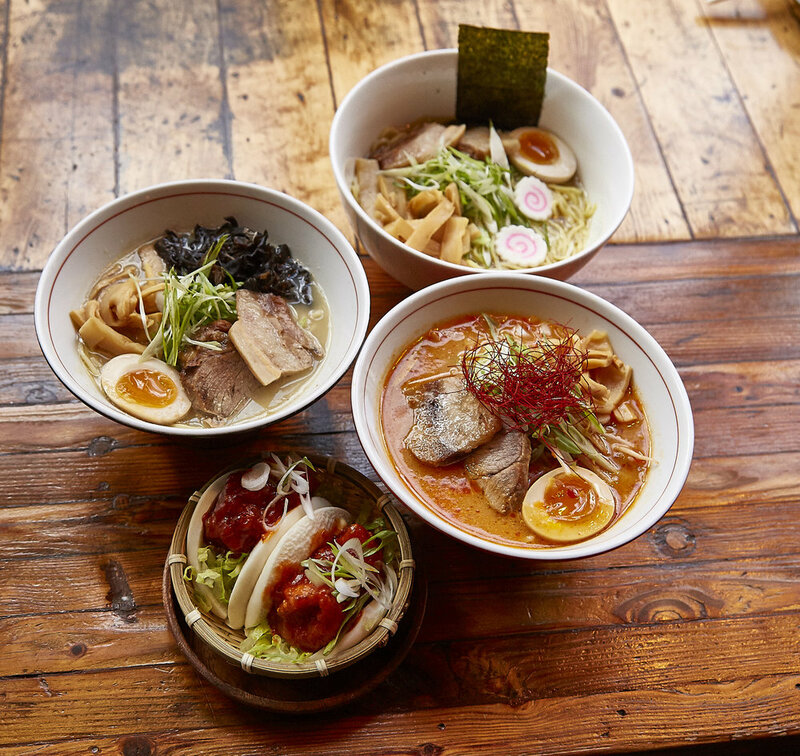 RAMEN TAKEYA NOW OPEN IN ARLINGTON HEIGHTS! 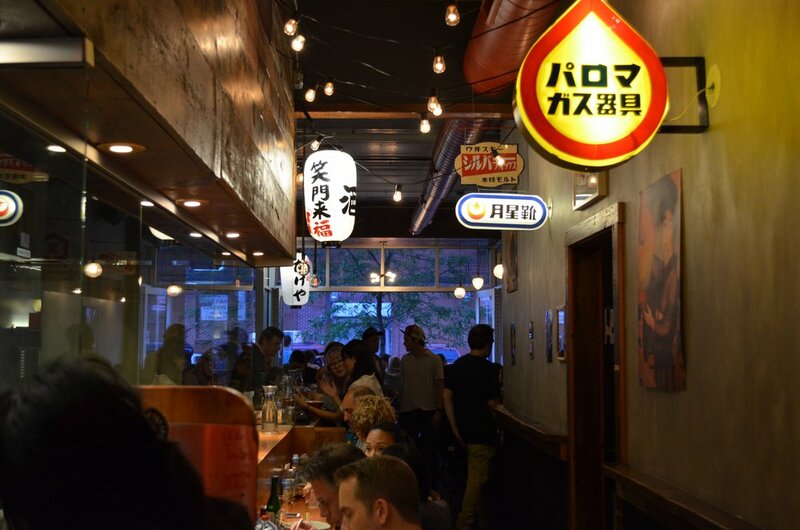 Ramen Takeya, sister restaurant of Wasabi in Logan Square opened in March of 2015 and located on the Fulton Market District. 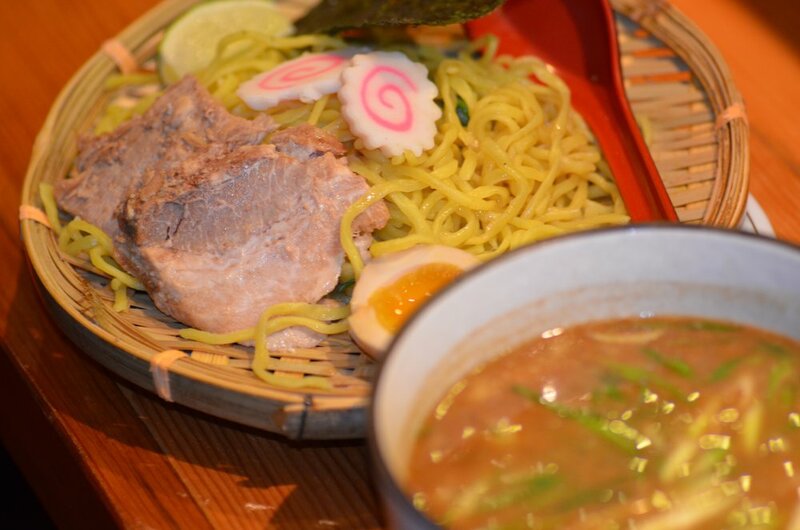 We specialize in Chicken Paitan Ramen, incorporating a lighter broth sourced from the cage free chicken. 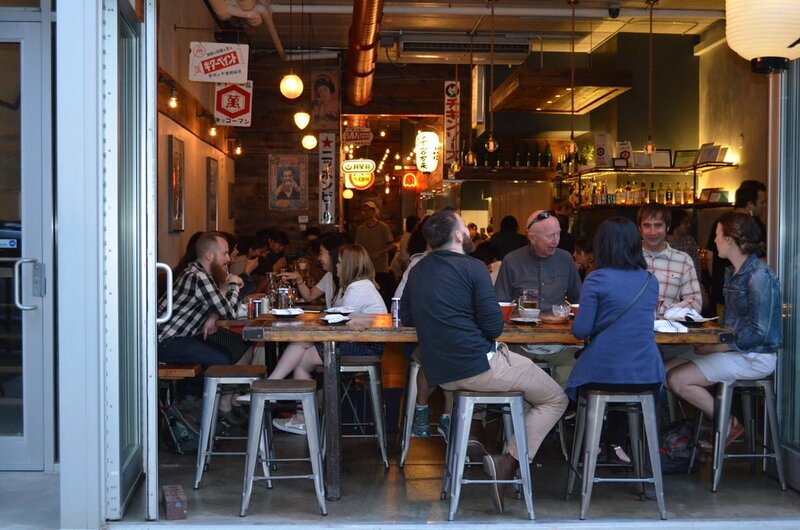 Ramen Takeya's interior offers our customers the feel of Tokyo Yokocho (or alleys). 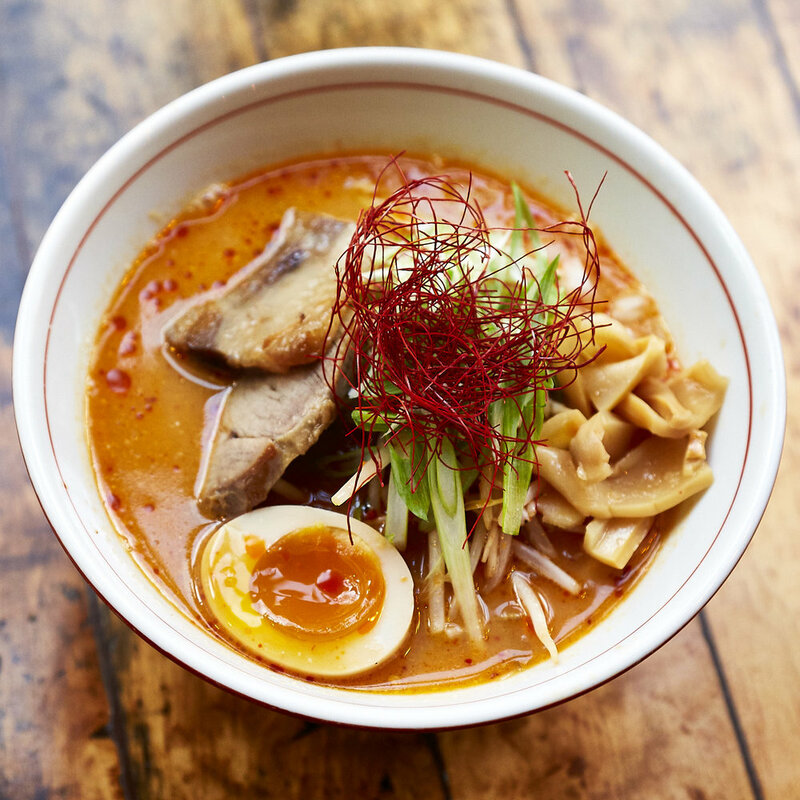 The restaurant also offers the choice to sit at the ramen bar in front of the glass-encased kitchen to watch the art of cooking as it occurs. bones and lots of care. Contains lots of natural collagen.